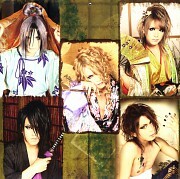 Tagged under Versailles: Philharmonic Quintet, Lareine, Husbando, Japanese Entertainers. 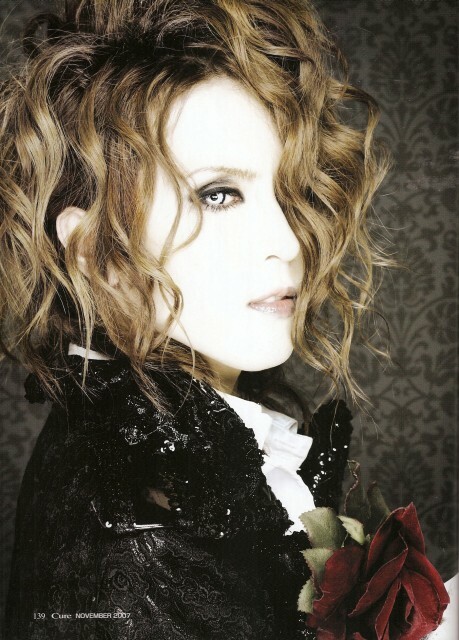 Kamijo is a Japanese singer, songwriter, and musician. 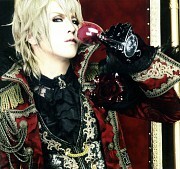 He is currently the vocalist of the visual kei band Versailles, as well as a solo artist. 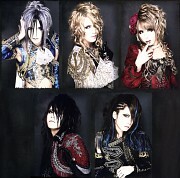 Kamijo was also the founder and vocalist of the group Laliene from 1994 to 2006. He formerly went by the stage name Shoki.